The EME group offers a complete solution for connected devices. Our fully integrated team can eliminate the friction of managing multiple partners, whilst our flexibility allows us to mesh with customer driven processes. In the fast moving world of IoT, future success requires companies to combine interwoven user experiences with data connectivity. Our deep market knowledge allows us to help our customers move beyond devices into higher value data driven business models. 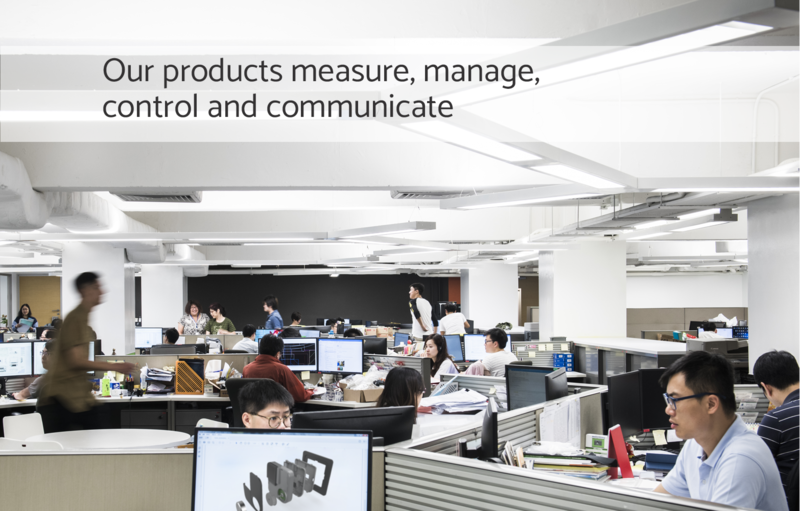 Our product management teams help customers define their market needs and validate decisions through customer and consumer research. As an integrated team of engineers, we are expert in all aspects of IoT and Home Automation device development. Mechanical Engineering to meet exacting standards. Electronic Engineering to deliver sensing, switching and user interface features for wired and wireless devices. Embedded Software Engineering brings to life user experiences and connects devices to local networks or web platforms. Integrated IoT-ready manufacturing campus in China. Investments in automation and SAP ERP for world class quality levels. Engineering team provides continuous production support. Short lead time from final sample to mass production. We have integrated quality management into all aspects of our design, development and production processes. Our dedicated Quality Management team ensures that end-user expectations are considered during the entire product life cycle from concept through product disposal. We continuously monitor and improve our process through the ISO accreditation process. Within the Group we are accredited through DNV GL to ISO 9001:2015, ISO 14001:2015, OHSAS 18001:2007. We conform to the Social Accountability standard SA8000 and are audited against this standard by several of our customers.